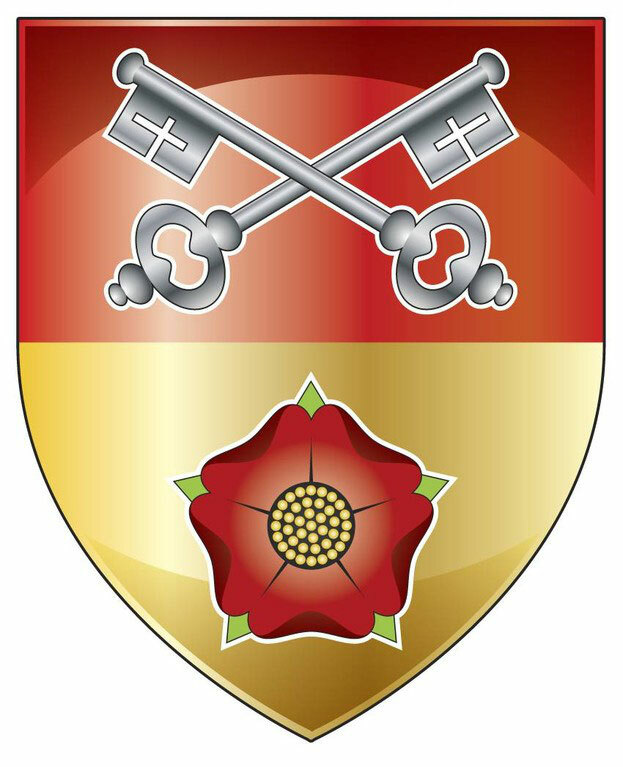 The Blackburn Diocese is often called ‘the Church of England in Lancashire’ as the borders of the Diocese and County are virtually the same. It has also been called ‘England in miniature’ as its social and geographical characters echo the variety of the country. Communities range from England’s newest city, Preston, to secluded villages; scenery from a varied coastline to high moors; and homes from traditional mill terraces to expanding estates. The Blackburn Diocese was founded in 1926 by the then Bishop of Manchester, William Temple, who was concerned to emphasise Christian pastoral support for the expanding cotton towns. This was underlined by transforming the parish church in the centre of Blackburn into Lancashire’s Anglican cathedral. The Blackburn Diocese covers many varied communities across almost 900 square miles of North-West England - an area virtually the same as the county. Blackburn diocese's 250 parishes stretch from the Irish Sea to the Yorkshire border, and from the outskirts of Liverpool and Manchester in the south of Lancashire to the Lake District in the north of Lancashire.